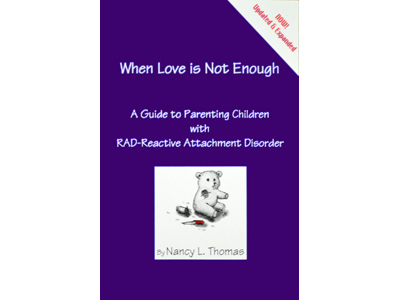 We are very excited about our new additions to the priceless work When Love is Not Enough – A Guide to Parenting Children with RAD. 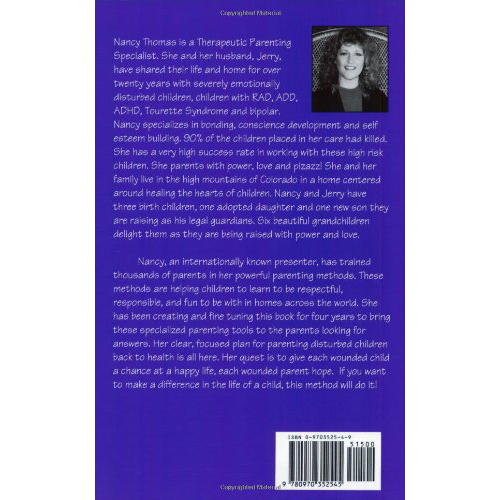 This little purple book, as it has been lovingly called by parents, has brought hope and healing to thousands of families of children suffering from RAD (Reactive Attachment Disorder). The first book ever written on RAD and still a best-seller, it now includes even MORE interventions to help challenging children to heal. The plan is all inside, just add your heart and you are ready to roll! Now also available in Chinese, Portuguese and Russian. 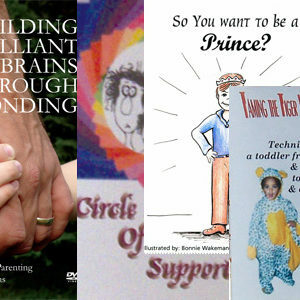 The techniques presented in these pages took two decades to hone into a highly successful healing program for children with problems, such as RAD, Attachment Disorder, ADHD, ODD, Tourette’s Syndrome and Bipolar. These conditions require specialized parenting techniques to give the child an opportunity to develop into an honest, decent, loving adult. These techniques have been proven to be highly successful with tough kids if completed lovingly. Normal parenting techniques such as lecturing, grounding, star charts, removing privileges that may work with normal children are not successful with children who have emotional illness. This program works! I can find the solution to almost any behavior my son throws at me in this book! 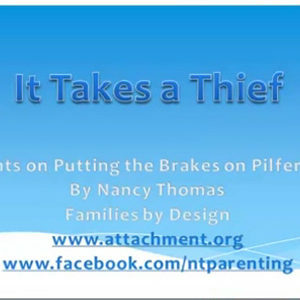 Nancy Thomas is a lifesaver! We love this book so much we call it our “Purple Bible”!